Covering Gloucester, Cheltenham and surrounding areas. 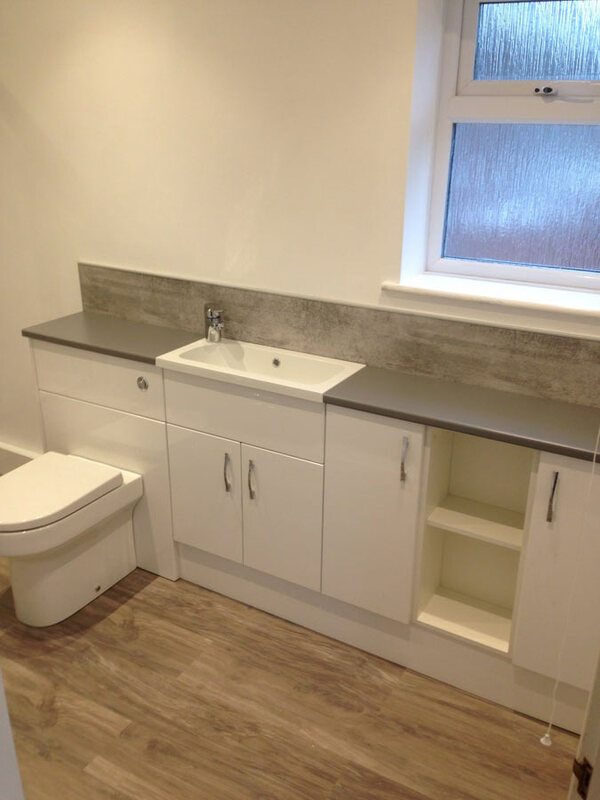 We specialize in supply, design and installations for bathrooms, en-suites, wet rooms and cloakroom suites. Whatever your bathroom style, we'll help you achieve it in the best way possible. We ensure all our plumbing meets the highest standard so you don't have to worry about anything. 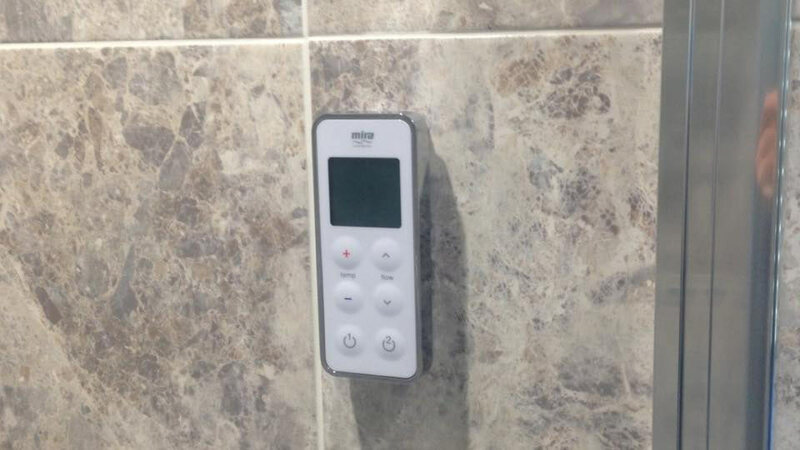 We specialise in the supply and fitting of new showers, and can fit a range of new electric, pumped or even digital showers. 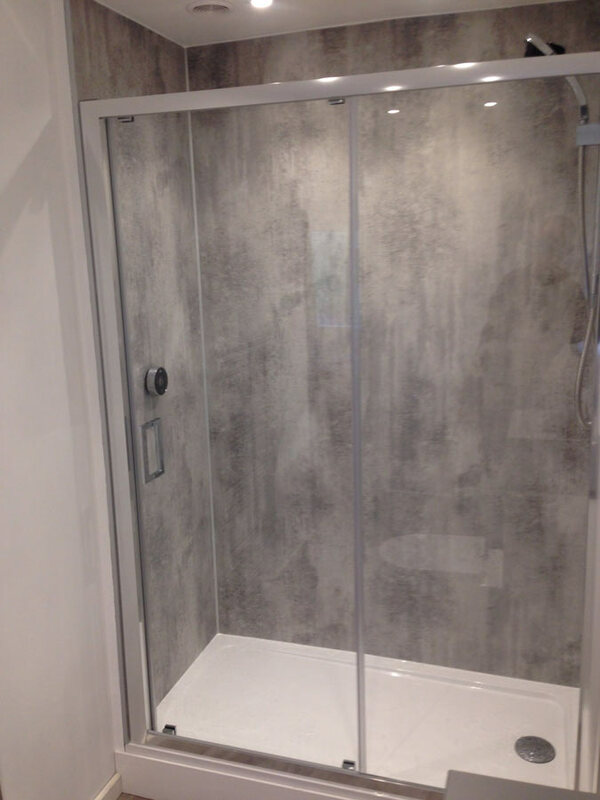 If you already have a shower and just want us to fit it then thats not a problem, contact us for a quote. 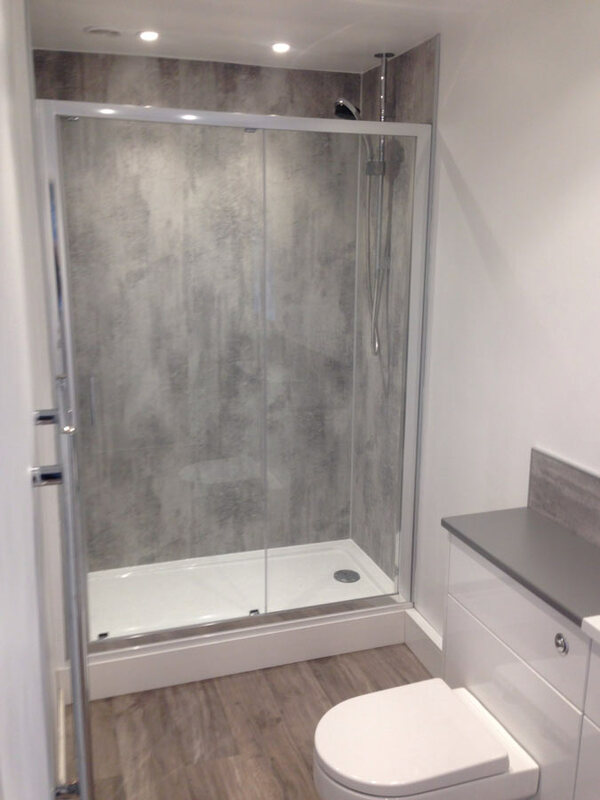 Welland can provide and complete your wet room installation to meet and requirements, from a low-lying tray to a professional vinyl flooring. 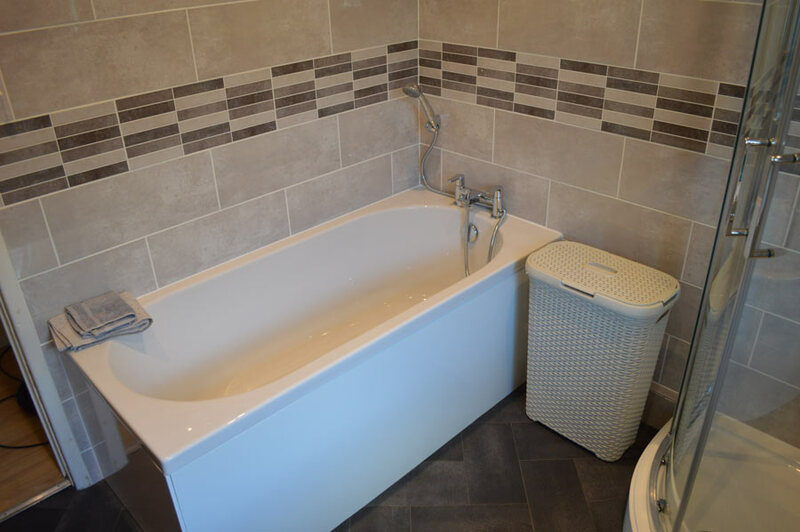 We can also create a wet room to help with mobility problems. 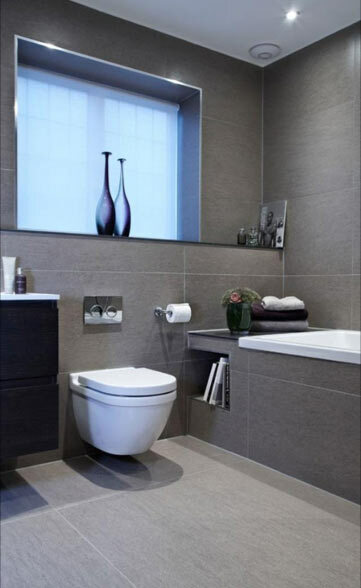 From small to large en-suite bathrooms, let us do the hard for you and help create a luxury en-suite bathroom. 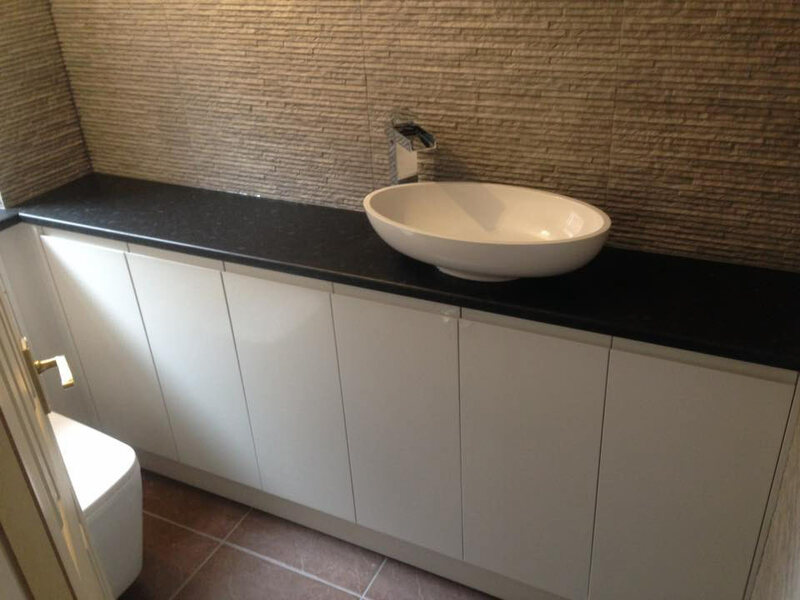 We can help with the plumbing, tiling, furniture, enclosures and trays. We specialise in the supply and fitting of new showers, and can fit a range of new electric, pumped or event digital showers. 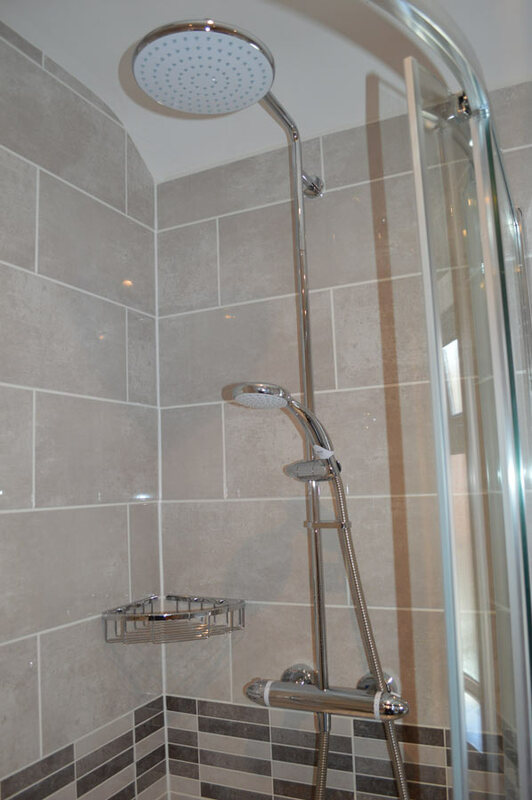 If you already have a shower and just want us to fit it then thats not a problem, contact us for a quote. If you have any drainage issues, such as blocked pipes, toilet or sink then give us a call. If the problem is more serious than expected then we can recommend someone to help. 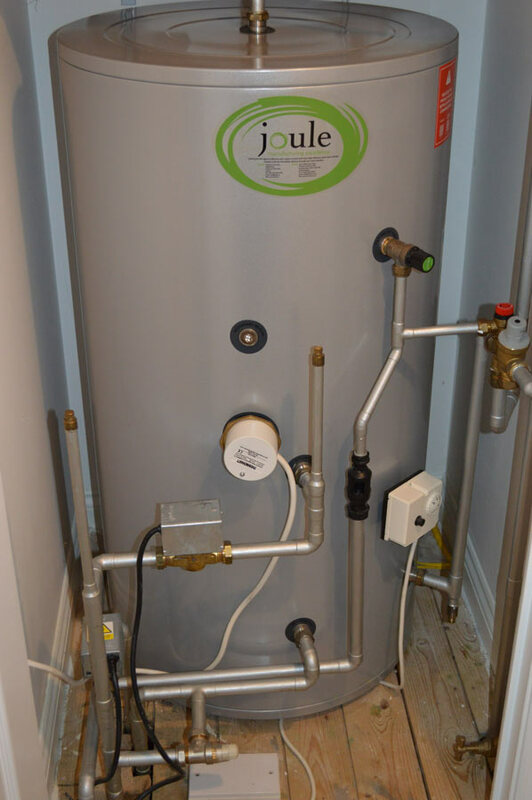 If you are experiencing any issues with your hot water tank then give us a call. We can repair or replace any type of tank from the traditional type to unvented cylinders. 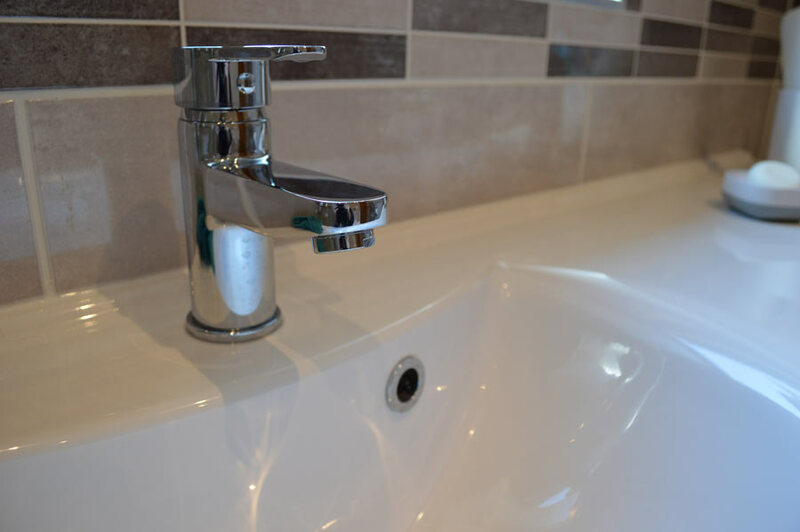 Welland Plumbing can repair any leaking taps, which can be annoying and a waste of water. If they cannot be repaired we can supply and fit a new unit. If you decide to carry out any alterations to your property the existing pipework can subsequently be in the wrong place. Anything from heating pipes to wastage pipes can be moved. We can help move these existing pipes and rearrange the layout of your existing radiators. Should you have a plumbing emergency Welland Plumbing will respond swiftly and carry out any necessary repairs at a reasonable cost. Anything from a burst pipe to no hot water can be dealt with quickly and effectively. 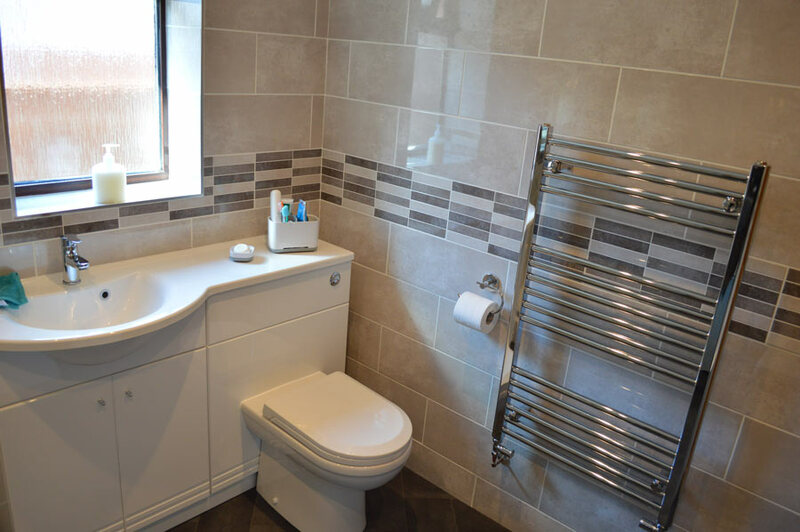 Welland Bathrooms and Plumbing is a family run company based in Quedgeley, Gloucester. 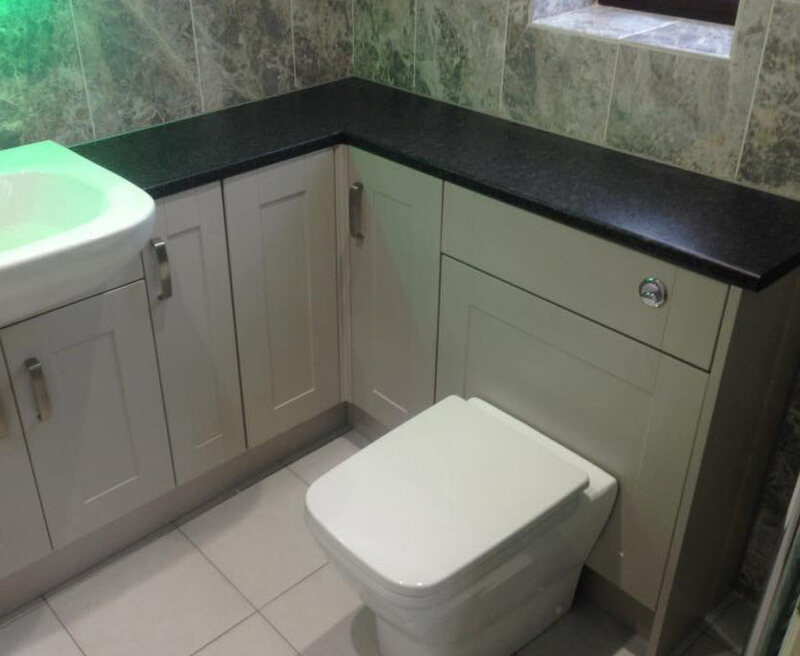 Our services range from fixing leaking taps to the full design and installation of wet rooms, bathrooms, en-suites and cloakrooms. All work is carried out in house and we offer a professional service at a reasonable price.